Text by Colin St John Wilson with contemporary appreciations by Howard Robertson, Alvar Aalto, Morton Shand and Gunnar Asplund. 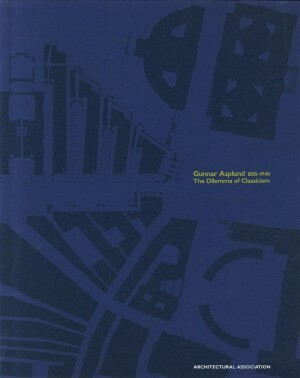 Swedish architect Gunnar Asplund is an important but neglected figure in the history of early Modernist architecture, whose work, which spanned the transition from the neo-Romanticism of the early years of the century to the full-blown Modernism of the 1930s, reflects in a unique way upon the current debate in architecture. 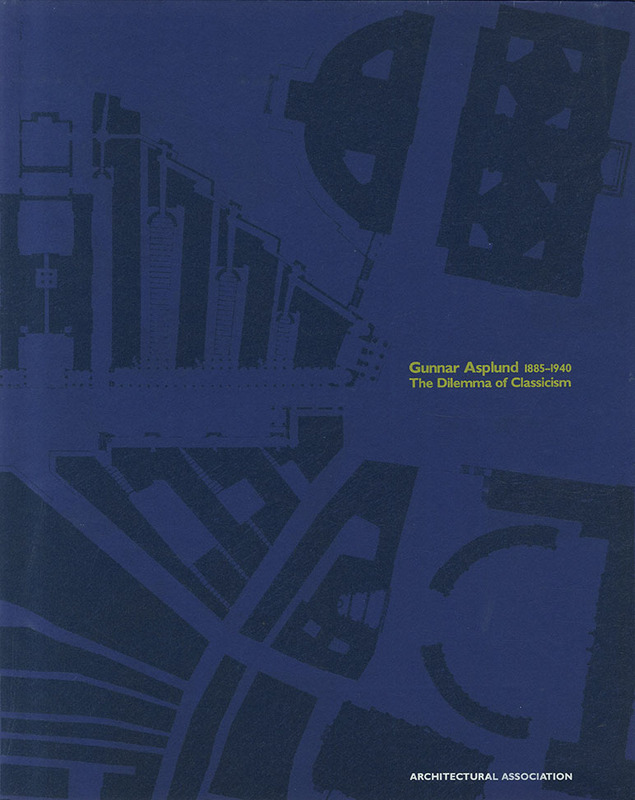 Though much of his work falls clearly into the Modernist camp, his buildings defy easy categorization - each building was thought out anew, in order to establish a unique narrative out of the operational, contextual and figurative requirements - and thus have largely been ignored by established histories of Modernism. This publication attempts to redress the balance by focusing on lesser known aspects of Asplund's work such as the temporary structures designed for the Stockholm Exhibition of 1930, which are documented through rarely reproduced drawings, photographs of the fair by F.R. Yerbury and others, and extracts from contemporary appreciations of the event. In his introduction Colin St John Wilson traces the development of Asplund's work and argues for the importance of the lessons within his buildings for architecture today.